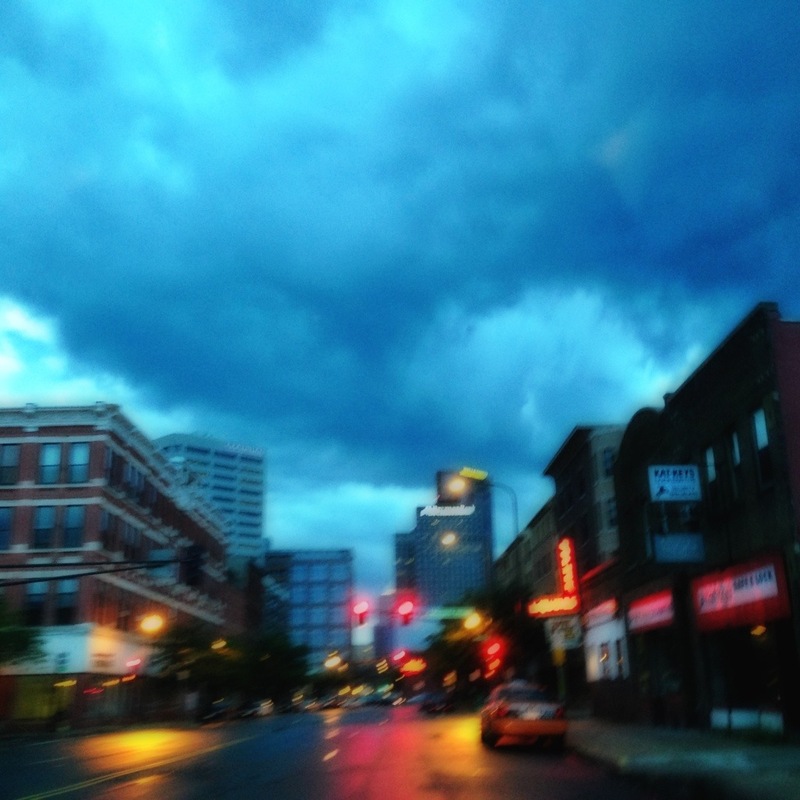 Summer storms rolled through Lowertown tonight. Love the fluctuations August weather brings! This is day 218 of Photo 365. This entry was posted in Photography and tagged Lowertown, Photo 365, Saint Paul. Bookmark the permalink.